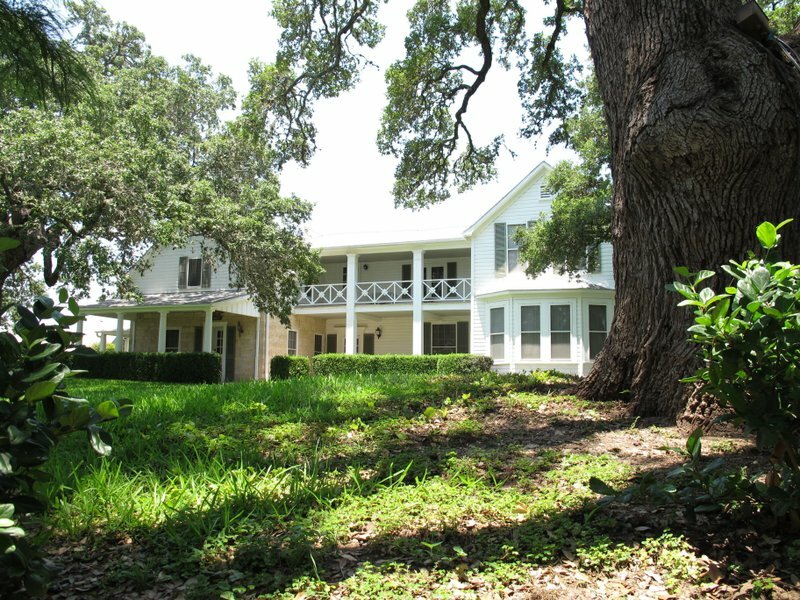 Former President Lyndon B. Johnson’s home on his Texas ranch will be temporarily closed due to structural concerns. The home is known as the Texas White House. Lyndon B. Johnson National Historical Park superintendent Susanne McDonald said Friday that as a precaution, crews are looking for any structural weaknesses in the home and pool house that “might allow for water intrusion.” The pool house contains offices. [post_ads]The structures will be closed until it can be confirmed there aren’t safety problems. Other attractions at the national park west of Austin remain open, including Johnson’s boyhood home in Johnson City.